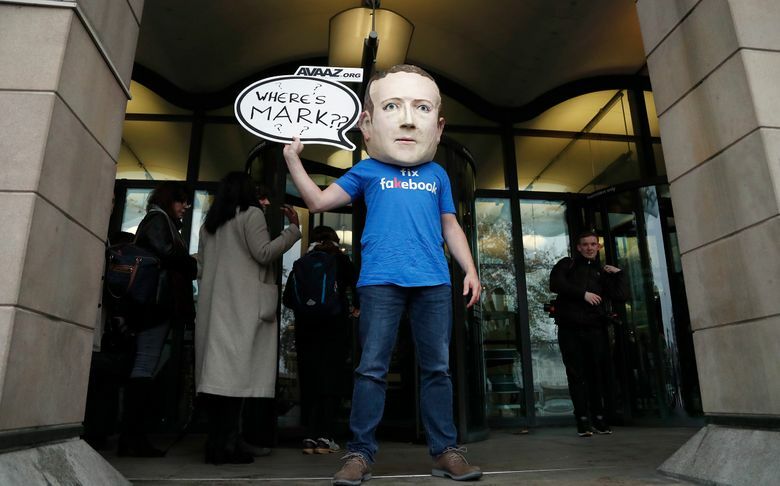 LONDON (AP) — A cohort of international lawmakers is trying to turn up the pressure on Facebook, grilling one of its executives and making a show of founder Mark Zuckerberg’s refusal to explain to them why his company failed to protect users’ data privacy. 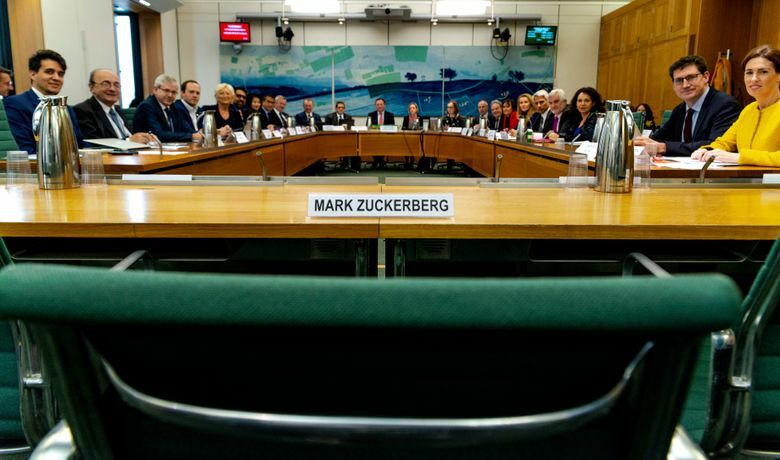 The rare “international grand committee” of lawmakers from nine countries gathered in London to get answers about Facebook’s handling of personal data and made a point of leaving an empty seat with Zuckerberg’s name tag. 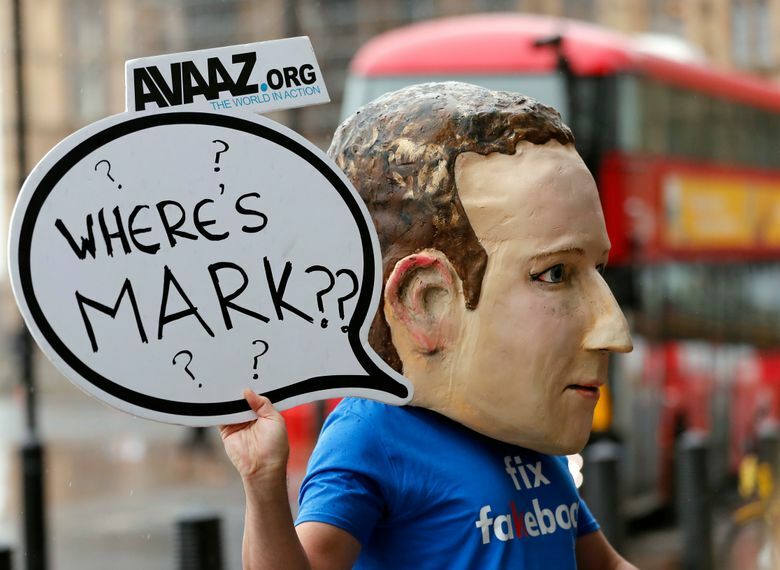 Richard Allan, the company’s vice president for policy solutions, said he volunteered to attend because Zuckerberg had already appeared before other committees this year, including in Washington and, briefly, Brussels. 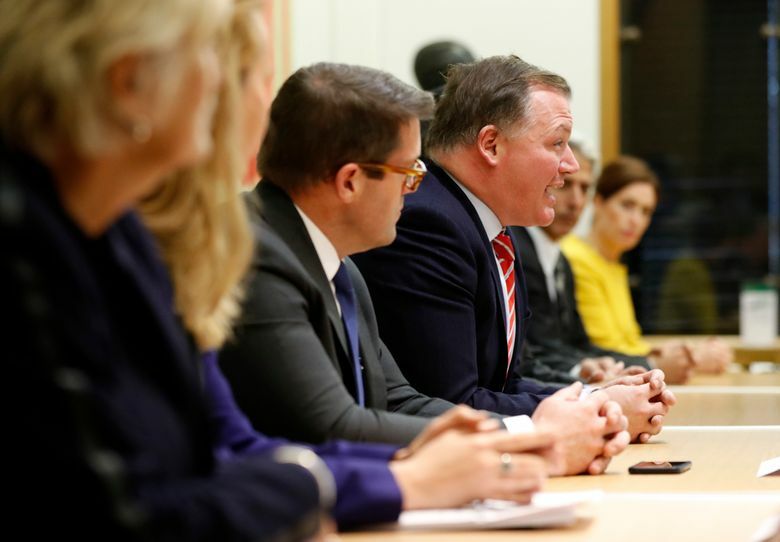 Lawmakers from Canada, Ireland, Brazil, Argentina, Singapore, Belgium, France and Latvia joined their British counterparts at the parliamentary select committee hearing — the first such cross-border event in London since 1933. They want to scrutinize Facebook over its handling of data privacy, most notably involving consultancy Cambridge Analytica’s improper use of information from more than 87 million Facebook accounts to manipulate elections. British select committees are used to investigate major issues and have the powerful — from CEOs to government officials — explain their decisions in a public forum. They don’t have the power to make laws but the government takes their recommendations into account when formulating new policies. 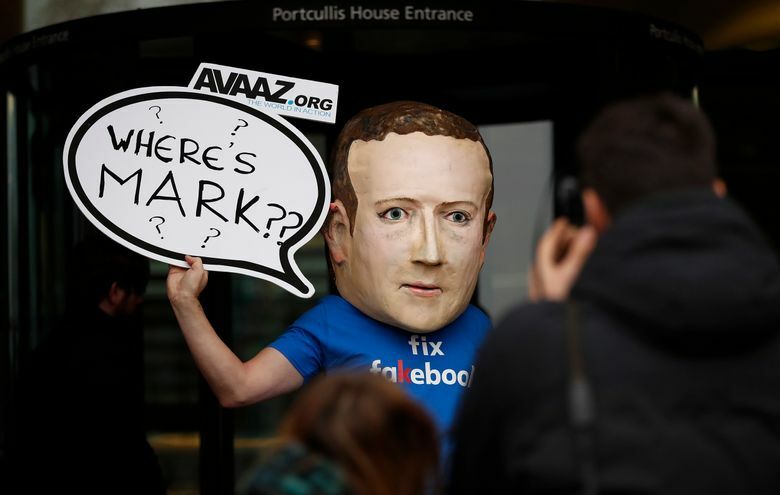 Allan appeared after the committee’s chairman, Damian Collins, took the unusual move of seizing a trove of confidential internal Facebook documents from a visiting U.S. tech executive. 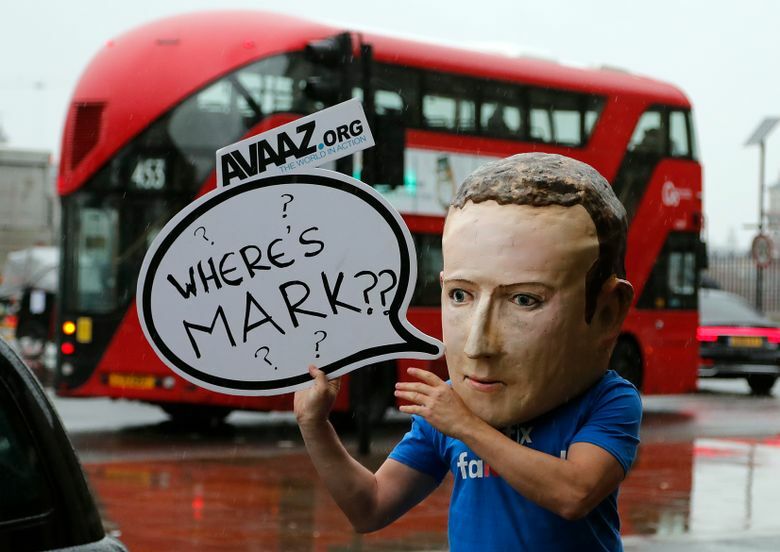 The committee wanted the files, which have been sealed by a California judge, in the hope they would shed light on Facebook’s privacy policies. Collins, who has not yet made the documents public, asked Allan about one item he said was of considerable public interest that suggests Facebook was alerted to possible Russian hacking years before it became a major issue. He said the document indicates a Facebook engineer notified his superiors in October 2014 that “entities with Russian IP addresses” were pulling more than 3 billion data points a day from Facebook. The committee obtained the files from Theodore Kramer, CEO of app maker Six4Three, after they discovered he was in London, threatening him with prison if he refused. Kramer’s company acquired the files as part of a legal discovery process in a lawsuit against Facebook. Allan apologized frequently but revealed little new about Facebook and its operations. He acknowledged that the company has not been without blame in how it handled various scandals. Allan was responding to Canadian lawmaker Charlie Angus, who said the social media giant has “lost the trust of the international community to self-police,” and that governments have to start looking at ways to hold the company accountable. 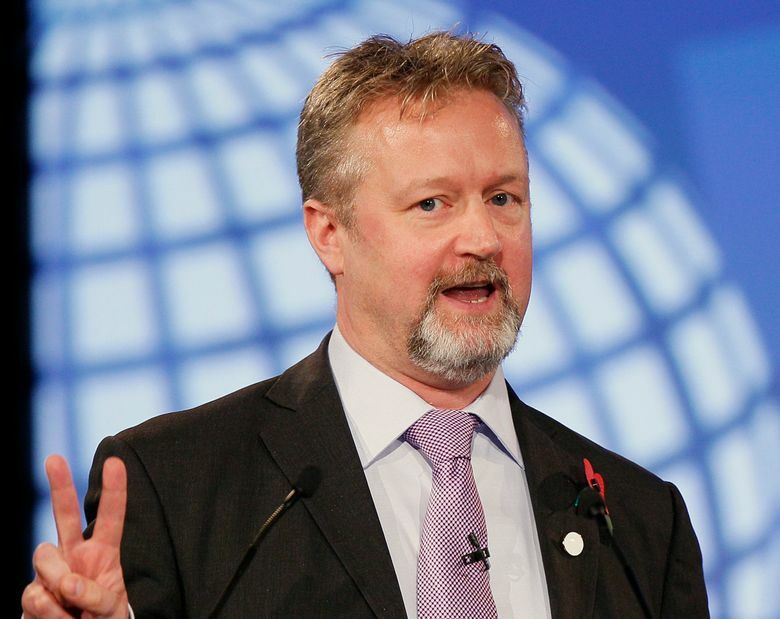 Facebook accepts that a regulatory framework is needed, Allan said.